Maybe it’s predictable that tapas won our poll- British readers voting from the gut, so to speak. The Spanish dish, which is traditionally served free with drinks in bars all over Spain, is now served in bigger portions in restaurants across the UK, not just La Tasca! Moro, tucked away in Exmouth Market, Islington, is famed for its delicious tapas. 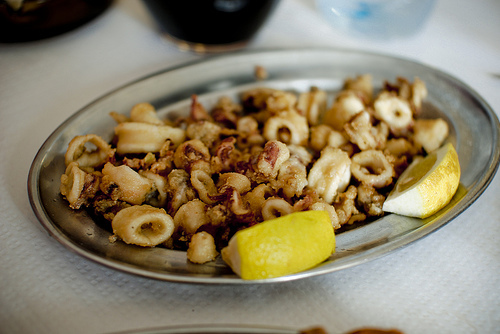 The name comes from tapa, or lid, as the dish would be served up sitting on top of your drink. Some tapas are well known: tortilla española, chorizo, manchego, jamon ibérico, patatas bravas, calamari etc. But have you tasted any of the more unusual stuff, like pimientos de padrón, boquerones, chopitos, pisto or sobrasada? Two readers voted ‘Other’, suggesting alternative Spanish national treasures. One was the famous Spanish golden age novelist Miguel de Cervantes, author of what many consider the first modern novel, Don Quijote. 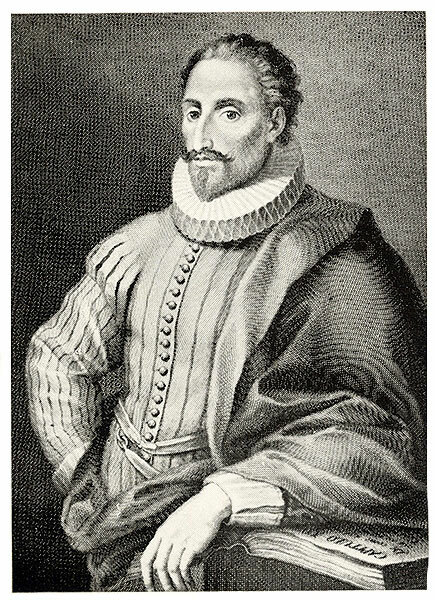 Cervantes’ work, although very famous, is not widely known outside the Spanish speaking or literary world. In comparison with its French neighbour (Rousseau, Baudelaire, Hugo, Dumas), Spain is not known for its literature, and it’s refreshing to have Cervantes suggested. Another reader simply said “The best things about Spain are those that it has kept secret!”. How intriguing! Tell us more dear reader! This also should act as a suggestion to the British reader to stray from the beaten tourist track and discover Spain for yourself.